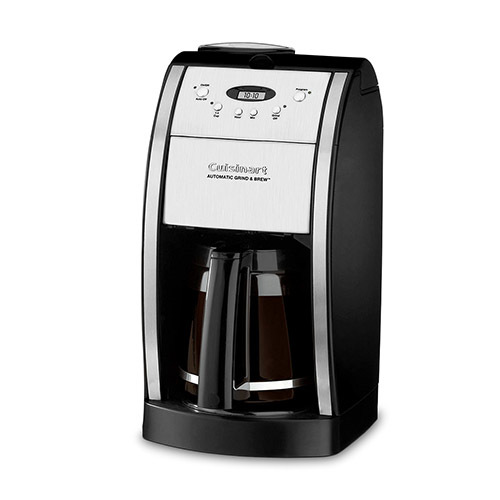 The Cuisinart DGB-550BK Grind & Brew 12-cup coffeemaker with elegant Italian styling brews up to 12 cups of coffee at a time and offers 24-hour programmability. The unit has a programmable 4 hour automatic shutoff function for complete peace of mind, and its brew-pause function allows for pouring a cup before the brew cycle has completed. 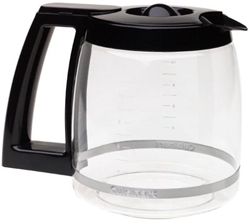 The DGB-550BK includes a 12-cup carafe that comes with a generous stay-cool handle, knuckle guard, and dripless pour spout. Other highlights include simple push-button controls, LCD display, convenient water window, easy-fill reservoir, and a separate grinder chamber and filter area made for easy cleanup. The Grind and Brew 12 cup Coffee Maker Black has many exciting features for users of all types. 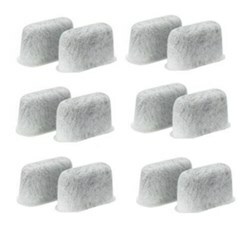 You can extend the lifetime of your Grind and Brew 12 cup Coffee Maker Black with the purchase of a FactoryOutletStore Factory Protection Plan. 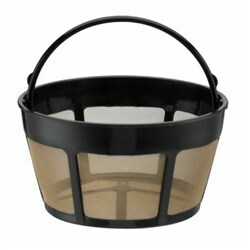 See the Grind and Brew 12 cup Coffee Maker Black gallery images above for more product views. 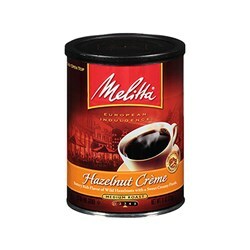 FactoryOutletStore stocks a full line of accessories like Carafe, Cuisinart DCC-RWF12, and Melitta 60256 Hazelnut Creme (Single Pack) for the Grind and Brew 12 cup Coffee Maker Black. 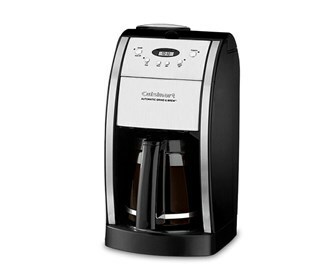 The Grind and Brew 12 cup Coffee Maker Black is sold as a Brand New Unopened Item. We love this coffee maker but the one we first bought had a stainless steel Carafe. I do not like the glass, the last cup taste like it is burned.